Yes, the plan was to talk booties today. And yes, the bootie round-up will be here next week. But. 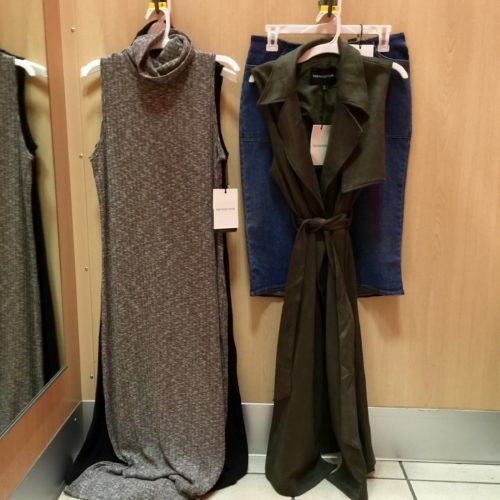 after passing though Target this past week, I couldn’t hold back, on bringing you some fabulous finds (many now on sale! 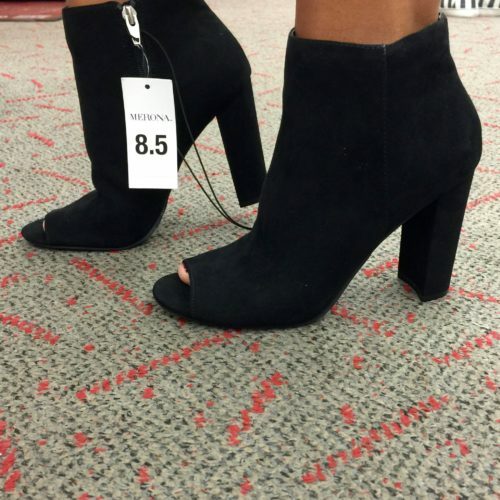 ), including a few new booties. 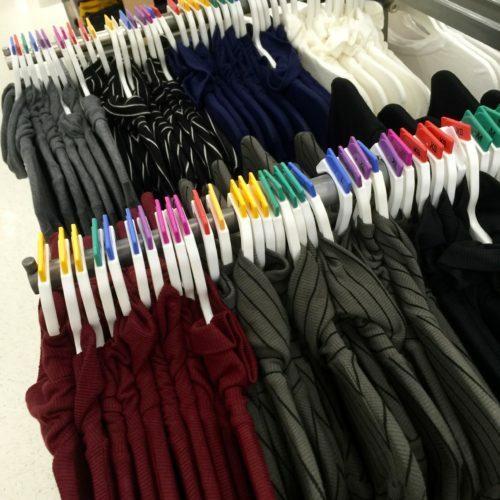 Because we all know; here today, gone tomorrow – that’s Target Style. Once you know the trends, the following picks will make a whole lot more sense! 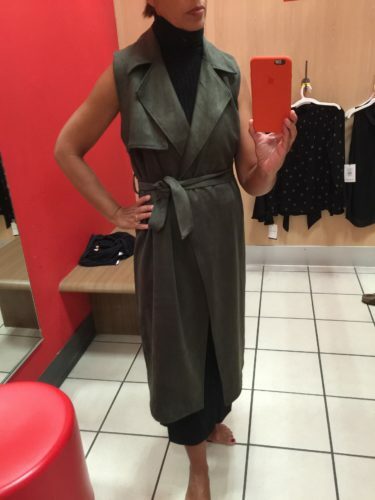 There is always at least one fab find, in every new Who What Wear Collection – and today I found six! Also available in grey marl | Quality is just OK, but if you want to grab this must have fall silhouette at a great price, this is your dress. 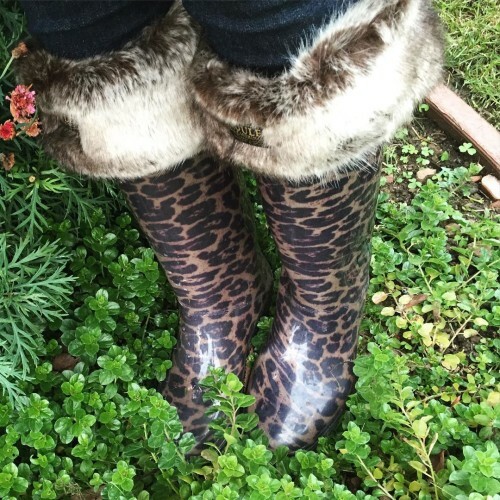 Another must have style for fall. Rich color, for the price the quality is good. No, its not suede, but it’s not priced that way either. Under $50.00. 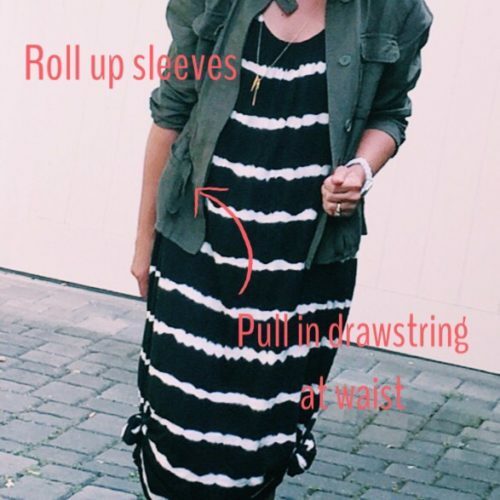 Cute styling, runs true to size. Great buy if you are missing this piece in your wardrobe. 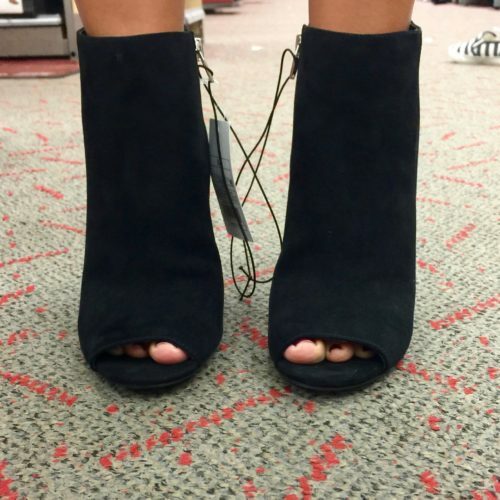 Would look fab with boots or booties. Great styling and fit. Personally, I have a funny thing with polyester, but if the feel doesn’t bug you – the look is spot on. 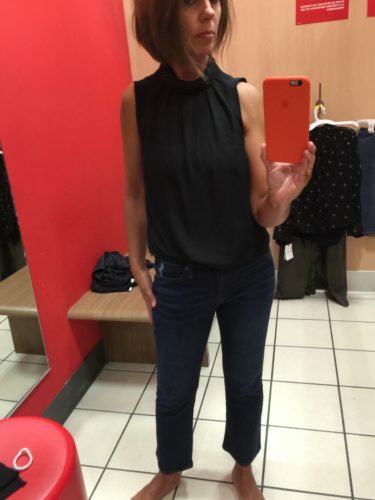 First, I am totally OBSESSED with this style of top for fall. Second, ignore the size and just look at the sleeve, I am wearing an XXL here. 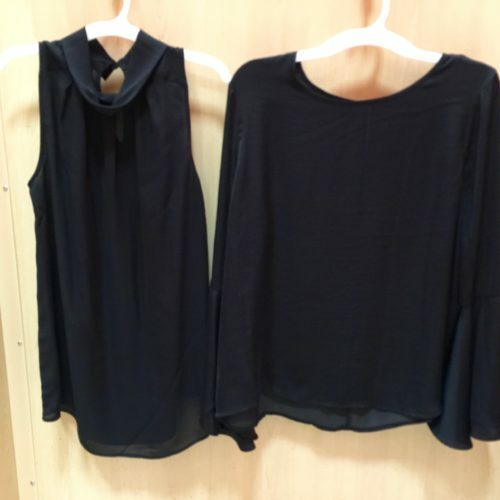 Wear this top with skirts, denim, trousers, under a sleeveless dress or trench – the possibilities are endless. Also available in white. 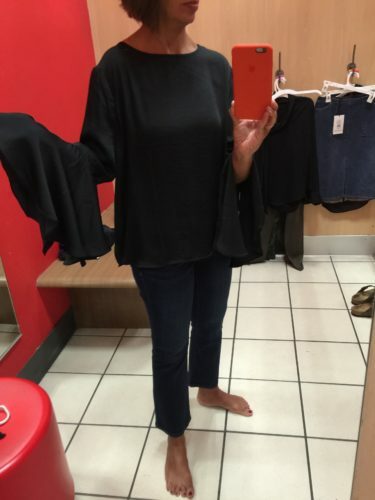 I was in-between sizes in this one (I tried on a medium in another Target and it was a bit big, so I am thinking I would go with my regular size small). 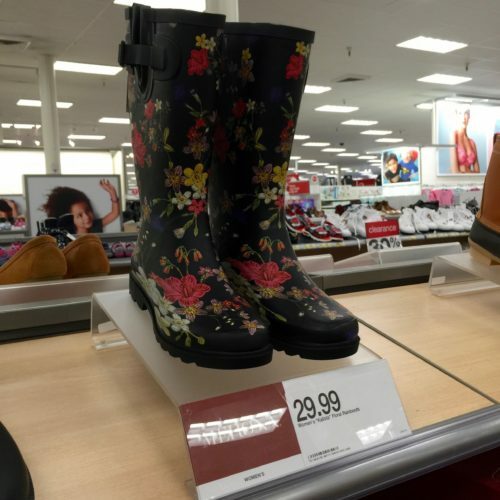 Another must have style for fall. Again for me, the polyester thing. Ran true to size. 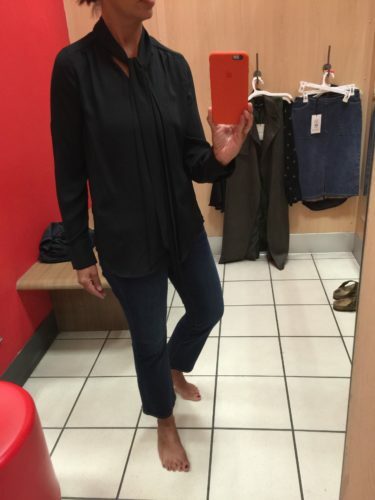 Target nailed the styling and fit on this jean, but I found it a bit itchy. Because I wear denim so often, I tend to invest in premium denim – so I’m kinda spoiled when it comes to fit and feel. But, if you are looking for the look for less, these may fit the bill. Whether you decide to splurge or save, this is a must have piece for the season. I liked the extra fabric in the neck and arm length. 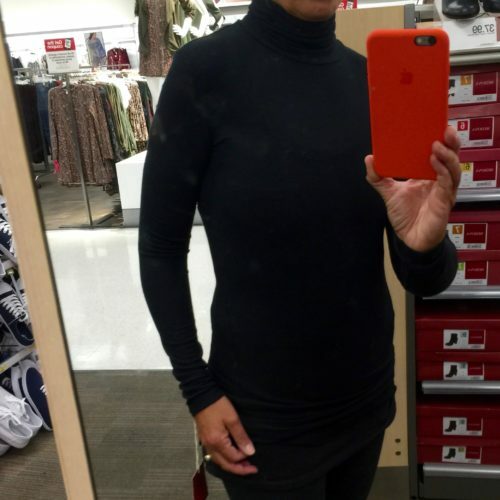 A longer length in the body, at $14.99, I chose to save, and left the store with a black one. Size small for reference. Ok, so I am wearing a size 10 here, instead of my usual 8.5. 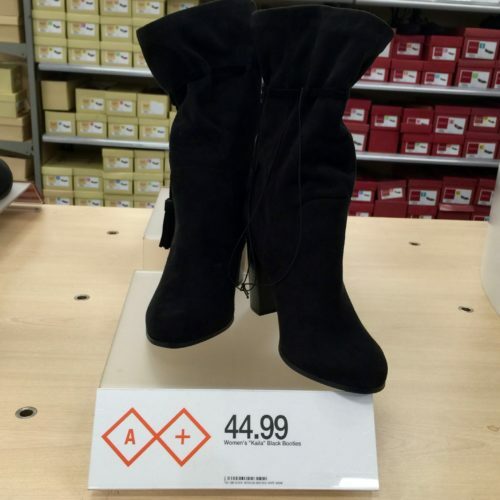 Either these are so popular that they are sold out, or this was an online return – there was only one pair in the store. No, they are not real leather, but aren’t they cute? 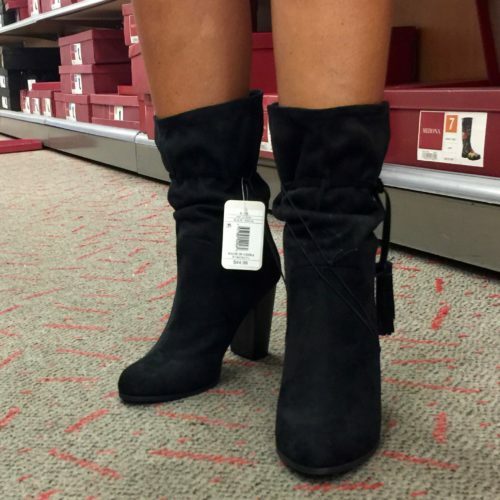 Mid-calf height, tassel – in my shopping cart in a size 9, I did size up a half size. 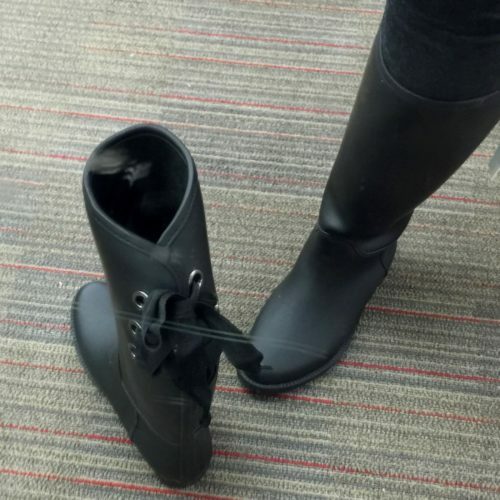 Remember my girlfriend Suzy’s DAV bow rain boot, from last January? Knocked off, and now at Target! Whole sizes, I would need a size 9. 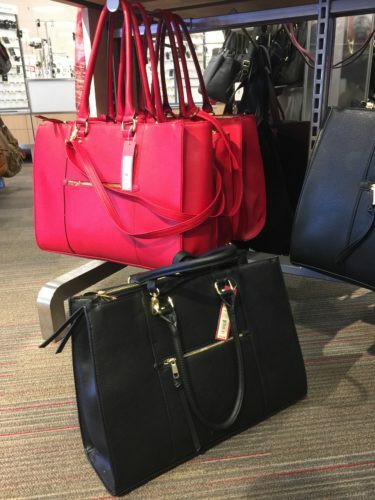 Handbags for under $40.00? You betcha! I love my Rebecca Minkoff MAB Tote Bag for work. 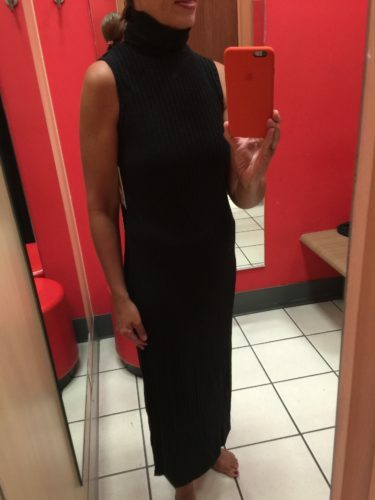 Similar styling, now at Target, in black and red. Hmm, $275.00 vs $39.99. Again, you decide where to splurge or save! 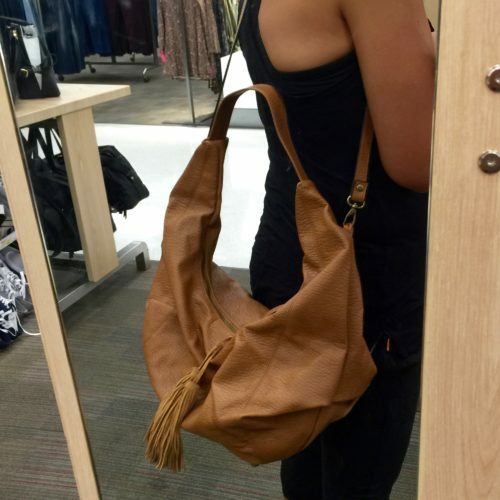 and this DV slouchy tassel hobo is spot on, HERE | $39.99 | also in black. 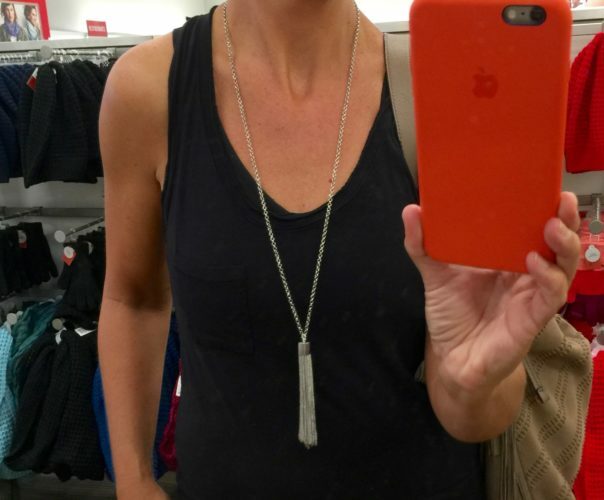 Last up, who doesn’t love a tassel pendant necklace? So what do you think? Any of these fab finds grab your attention? What do you splurge on? Where do you choose save? 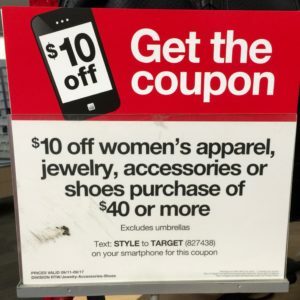 Got any fab Target Deals to share this week? 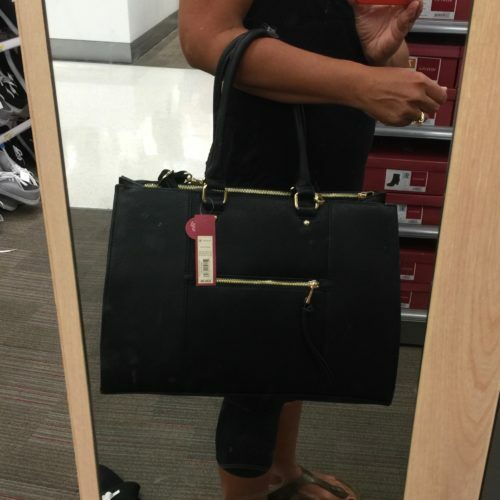 Great finds, Suzanne! 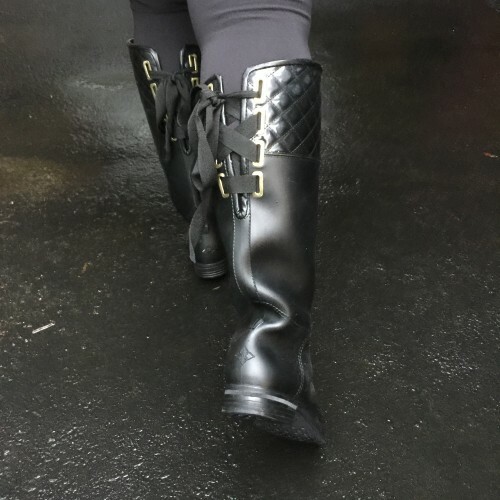 I LOVE the snake boots!